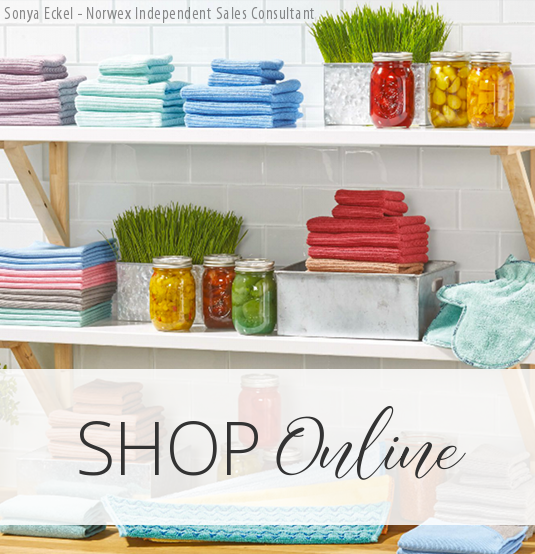 You are here: Home / Host a Norwex Party / NORWEX MOP MONTH HOSTING SPECIALS IN APRIL 2019!!! NORWEX MOP MONTH HOSTING SPECIALS IN APRIL 2019!!! Norwex April Hosting Gifts have just been announced! Norwex is giving away FREE Norwex Mops for hosting a qualifying party! Norwex products make our lives SO much easier- we owe it to our friends and family to give them an opportunity to learn about Norwex, too! Hosting a Norwex party is an amazing way to Norwex your home for FREE!!! On average, my hosts earn $250-$400 in completely free Norwex for their own home! As a thanks for opening their home, putting together some simple snacks and sharing Norwex with their peeps! The NORWEX MOP ROCKS and FREE is the best price!!!! Our schedules are all busy and we simply don’t have enough reasons to hang out with friends! Norwex parties give us an awesome reason to hang out with our peeps! Norwex parties are the best way to get out the word about these amazing, life-changing, money-saving, time-saving, safer home products! And… did I mention a FREE Norwex MOP system?!!! Subscribe to download your FREE Healthy Home checklist! 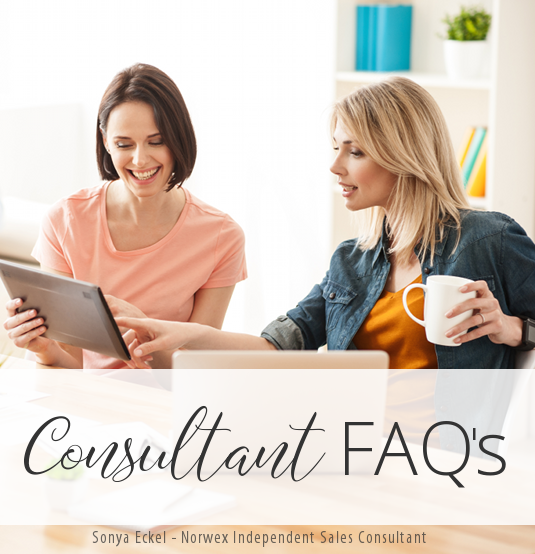 How do I use my Norwex products? 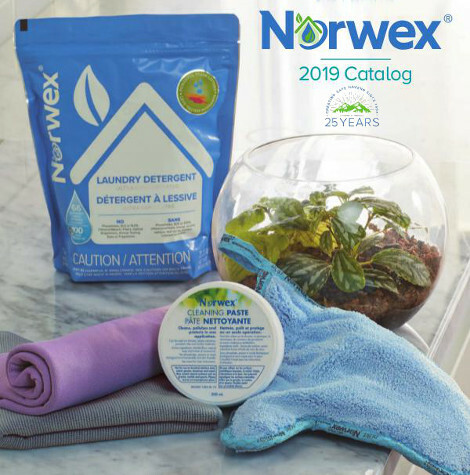 Norwex Bathroom and Toilet Cleaning Made EASY! Sonya’s Norwex Top 5 for the Bathroom! Join Norwex in March! Become a Norwex Consultant & help us share this mission!